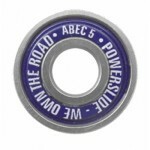 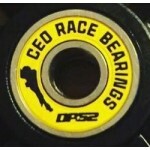 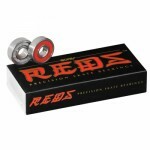 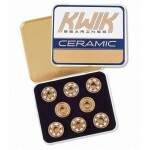 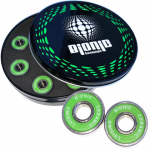 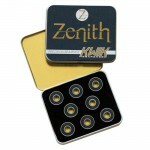 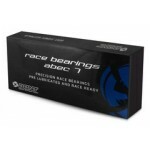 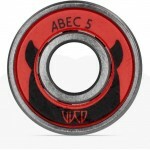 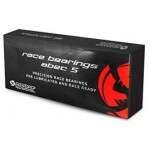 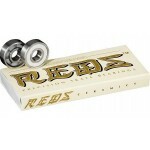 Bionic ABEC-7 Speed Skate Bearings - precision bearings for the skate industry. 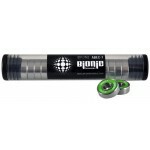 Bionic Bea..
Bionic Ceramic Speed Skate Bearings: Bionic Bearings were created by the same skaters and produ..
Bionic Swiss Speed Skate Bearings 8mm Looking for more speed as well as a bearing that requires l..
Bones Ceramic Reds Skate Bearings: All Bones Bearings are Skate Rated to withstand..
Bones Swiss Ceramic Skate Bearings: All Bones Bearings are Skate Rated to withstand the dest..
Bones Reds Speed Skate Bearings Bones REDS are manufactured in China to our Bones Skate..
Bones Super Reds Speed Skate Bearings Bones Super REDS are manufactured in China to our..
Bones Super Swiss 6-Ball Skate Bearings Bones Super Swiss 6 Competition Skate Bearings ..
Bones Swiss Labyrinth L2 Skate Bearings Bones Swiss L2 (Labyrinth 2). 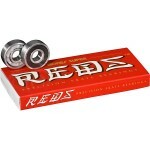 The New Bones Swiss L..
Bones Swiss Skate Bearings Legendary Original Bones Swiss bearings made by Bones Bearings ar..
Bont ABEC 5 Speed Skate Bearings: Bont ABEC 5 bearing have been designed for the e..
Bont ABEC 7 Speed Skate Bearings: Bont ABEC 7 bearing have been designed for the elite racer..
Bont Jesa 608 Ceramic Speed Skate Bearings Bont Ceramic bearings are back, but better! 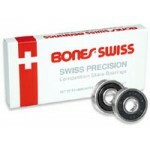 In c..
Bont Jesa 688 Ceramic Speed Skate Bearings Bont partnered with Jesa for our high end speed skate ..
Jesa Bont Black Series 608 Steel Genuine Swiss Bearings Bont partnered with Jesa for our high-end..
Jesa Bont 688 Steel Genuine Swiss Bearings Bont partnered with Jesa for our high-end speed skate ..
DP52 CEO Swiss Speed Skate Bearings CEO Race Bearings by DP52 bring superior design, performance,..
Kwik Ceramic Speed Skate Bearings: Ceramic ball bearings accelerate faster and roll farther than ..
Kwik Swiss Nitride Speed Skate Bearings Utilizing proven Swiss-Made hardened chromium steel alloy..
Kwik Zenith Speed Skate Bearings High polish chrome steel races, heat-treated alloy balls, and fr..
Wicked ABEC5 Freespin Speed Skate Bearings One of the most common questions about bearings, is “W..